The GDP growth speeds up. 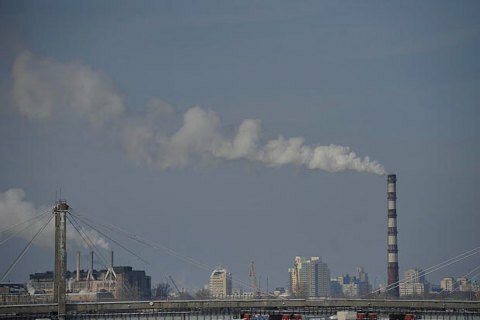 Ukraine's GDP in April-June grew 1.3 per cent up compared with the same period of 2015 and 0.6 per cent up compared with January-March 2016 (with regard to the seasonal factor), the State Statistics Service has said. There was a 14.7-per-cent GDP decrease in April-June 2015. In January-March 2016, the GDP grew 0.1 per cent up compared with the same period of 2015, whereas a year it showed a 17-per-cent decrease. The Cabinet of Ministers initially expected the economy to grow by 2 per cent in 2016 but after the first two months, the National Bank of Ukraine and the Economic Development Ministry revised the forecast down to 1 per cent. In late June, Prime Minister Volodymyr Hroysman said a 1.5-per-cent growth was expected by the end of the year.